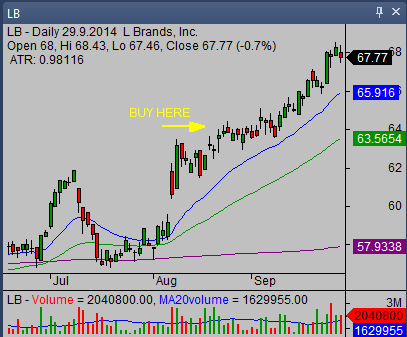 Do you look for trading ideas and stock picks? Richard publishes here a list of his best stock picks, his own watch list every week. Do you want to know how long can current trend last? What sector has best outlook for rise and what for a decline? Read Richard’s macro ideas and opinions. Ask Richard and he will publish his reply here. Comment his posts and discuss them with other traders – members of this private mastermind groups.